Hypothyroidism — Homoeopathy Can Treat It! This is one of the most common presentation of symptoms by someone beginning to have an under-active thyroid function or hypothyroidism, which is known to affect women more often than men. Thyroid is a small butterfly shaped gland situated in the front of the neck, just below your Adam’s apple, a little above where your two collar bones meet. The gland wraps around the windpipe (trachea) and has a shape similar to that of a butterfly, formed by two wings (lobes) that are attached by a middle part (isthmus). Being one of the essential endocrine or ductless glands; thyroid works like a tiny factory that uses iodine (mostly dietary, from foods such as seafood and salt) to produce thyroid hormones T3 and T4. These hormones help regulate the metabolism of the body, i.e. define the way our body uses energy derived from the dietary carbohydrates, proteins and fats, apart from controlling functions such as growth, how our heart beats or the working of our digestive system. One can’t feel a normal thyroid. It’s only when the thyroid gland gets enlarged, it can be felt. Any disfunction of the gland brings alterations in the level of circulating thyroid hormones. This can affect a person’s metabolism causing fluctuations in body weight, mood, temperature regulation, etc. Primary Hypothyroidism: where the deficiency of thyroid hormones is due to direct impairment of the function of thyroid gland. Secondary Hypothyroidism: where the deficiency of thyroid hormones is due to inadequate stimulation of the thyroid gland by the pituitary gland (the master gland of the body), that secretes TSH (thyroid stimulating hormone) – the most important internal factor controlling thyroid function. If the pituitary is damaged (usually by a benign tumor) and cannot make TSH, the thyroid stops working. Hypothyroidism commonly affects people over the age of 60, but can begin at any age. Since it seldom causes symptoms in the early stages, it may get discovered through a routine blood test. Iodine deficiency (the most common cause). Viral infections or other respiratory disorders. Certain medicines like lithium used to treat certain psychiatric disorders. Radiation therapy used for cancers. Treating hyperthyroidism with anti-thyroid medicine can sometimes cause a shift from hyper to hypothyroidism. An under-active thyroid gland by birth. During pregnancy in a few cases. Our immune system is designed to protect our body cells against the invading bacteria and viruses. When unknown bacteria or viruses enter our body, the system responds by sending out fighter cells to destroy the culprits. Sometimes, the body confuses normal, healthy cells for invading cells and starts attacking them. This is called an autoimmune response. If this response isn’t regulated or treated, the immune system can attack healthy tissues causing serious medical issues. Hashimoto’s thyroiditis, an autoimmune condition, is the most common cause of an under-active thyroid in areas with adequate Iodine. 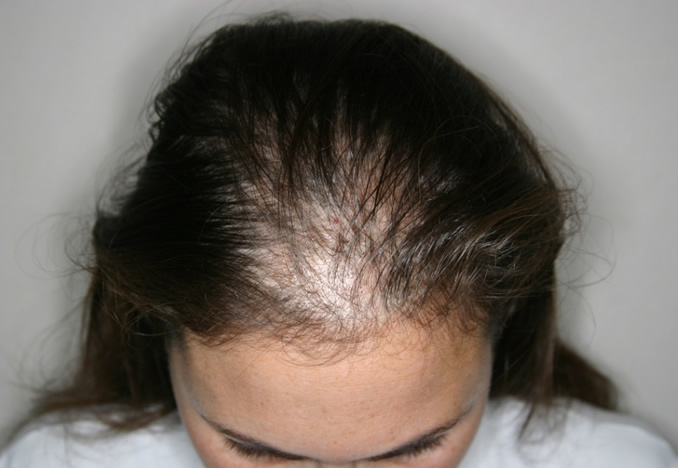 It attacks the thyroid gland causing chronic thyroid inflammation resulting in reduced thyroid function. It’s common to find multiple family members suffering from this condition. General medical examination of weight, skin, blood pressure, eye, throat, pulse rate, etc. A blood work to detect the levels of triglycerides, cholesterol, and hormonal levels of TSH, T3 and T4. 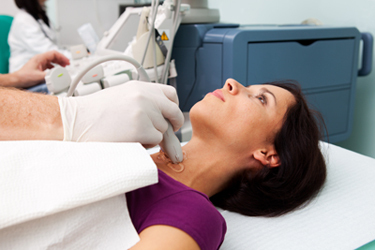 CT, MRI, or thyroid ultrasound scans to detect the activity of the thyroid gland in a few cases. Hypothyroidism is best treated by supplementing your low thyroid hormone levels with artificial varieties (synthetic thyroid hormone levothyroxine). This hormone will replace what your body isn’t producing on its own and gradually help return your body’s functions to normal. Once you start treatment, it takes several weeks before you begin to feel the relief. You’ll require follow-up blood tests to monitor your progress. You and your doctor will work together to find a dose and a treatment plan that best addresses your symptoms. This can take some time. 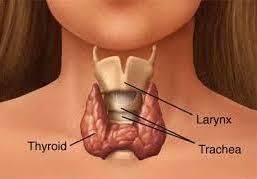 In most cases, people with hypothyroidism must remain on medication for their entire lives. However, it’s unlikely that you’ll continue to take the same dosage. Your blood levels of TSH, T3 and T4 determine your hormonal dosage. While on an hormonal dosage, if you experience symptoms such as increased appetite, insomnia, palpitations heart, shakiness or you suddenly start to lose a lot of weight, it’s time for a readjustment in your dosage. To make sure that your medication and the dosage is benefitting you to the max, do get your thyroid function test repeated yearly. # DIET: There’s no single diet or magical nutrient to help improve your thyroid function, though foods rich in minerals like iodine, selenium and zinc are known to aid the secretion of the thyroid hormones. Being at the top among the 14 best supplements/natural remedies to combat hypothyroidism, they help restore the imbalance. Iodized table salt and seafoods like wild fish (salmon, mackerel, sardines) and seaweeds esp. dried varieties of kelp, dulse tuna fish, and fish cakes are the best natural sources of iodine. Brazil nuts, tuna, sardines, eggs, and legumes are rich in selenium. Oysters and other shellfish, beef and chicken contain large amounts of zinc. Eat small, nutrient dense meals low in fat and high in fiber to improve your energy levels. They help combat daytime sleepiness and hypothyroid-related fatigue. 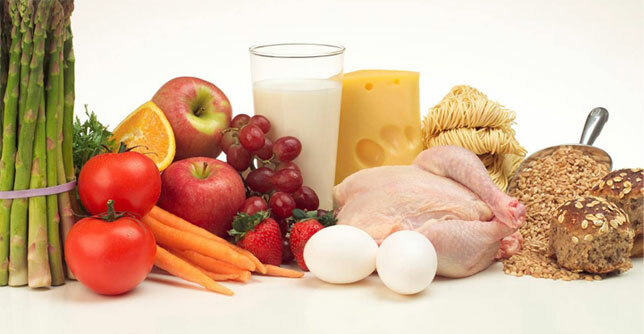 Also, include lots of fruits and vegetables to lose/maintain your present weight. 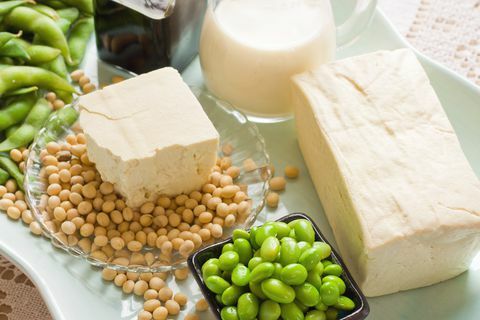 Soy foods: Tofu, tempeh, edamame beans and soy milk since they can impair how your thyroid medication is absorbed in the body. 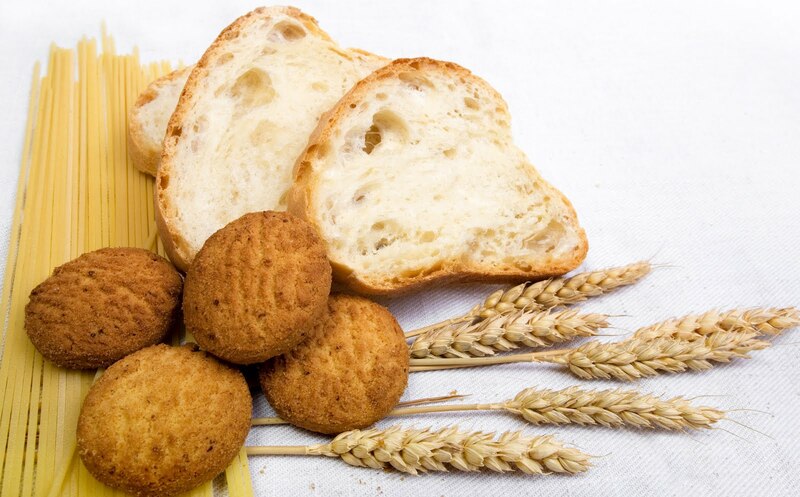 Foods that contain gluten: Bread, pasta, cereals and beer, if Hashimoto’s is the cause of your hypothyroid. If you happen to have the celiac disease and a thyroid issue together (both have a genetic component, are autoimmune conditions and may coexist), then of course, banish the bread. Otherwise, thyroid disease is usually treated with medication prescribed by your doctor. 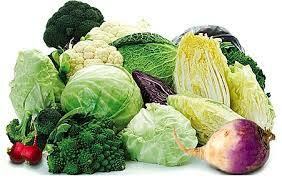 Foods: Cruciferous vegetables like broccoli, brussels sprouts, cabbage, cauliflower, kale, turnips, Bok Choy. 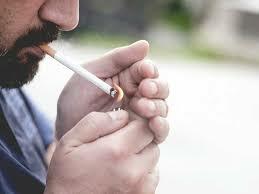 Chemicals from the environment: bromides in pesticides, thiocyanate in cigarettes. # EXERCISE: Regular physical activity will boost your energy and help with weight loss in addition to lowering your stress levels. It also brings down the high levels of low-density lipoprotein or “bad” cholesterol (LDL) concurrent with an under-active thyroid, which can raise risk for heart disease. # DE-STRESS: Yoga, meditation, deep breathing, or just chilling out to some relaxing music can all help reduce stress and anxiety. Find a stress-reducing technique that works for you and incorporate it into your lifestyle. # SLEEP WELL: Getting enough good quality sleep will improve your daytime fatigue. Set and stick to a regular wake and bedtime and avoid caffeine after 2 PM. # TAKE CARE OF YOUR HEALTH: Do everything you can to stay healthy. This includes staying up to date with doctor visits and regular screening of your thyroid function. However, these are just names. Choosing or prescribing the right remedy depends on the cause of the disease and its effects. Homoeopathic medicines have been known to correct the imbalance in the thyroid hormones in a very gentle and subtle manner. The remedies are purely natural and have no side effects. Their intake causes an improvement in the functioning of the thyroid gland rather than providing just a daily supply of artificial hormones. Once an optimum level of thyroid function is achieved, the medicines can be gradually tapered off so that you can live a disease-free and a medicine-free life. Note :: A detailed consultation with your homoeopath is essential to zero-in on the remedy that will work best for you, based on your signs and symptoms.